Mediation is a quick, inexpensive and effective way to resolve workplace issues. It can diffuse situations without the need for costly and time-consuming grievance or disciplinary processes. It also brings many other benefits (see below). The workplace can be pressured and stressful. Deadlines, tight budgets, limited resources, clashing personalities, poor work/life balance can all lead to conflict. Sometimes, apparently trivial issues can trigger conflict or other negative behaviour. Even low level conflict can impact significantly upon others who are not even involved. It can lead to reduced productivity and an unpleasant atmosphere. This, in turn, may have other negative consequences for the organisation. 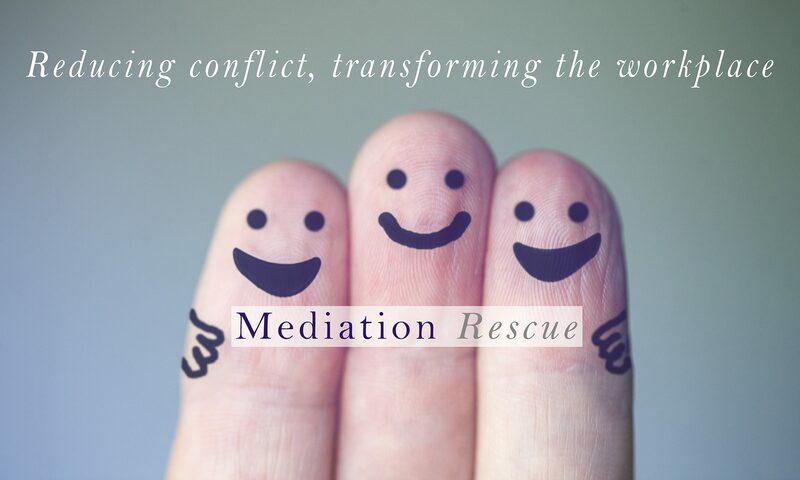 Mediation provides a safe, confidential forum for people to address issues and to collaborate to find a resolution. It helps people to recognise their common interests, avoids the need to attribute blame and focuses upon a creating a better and more constructive future. Most people who use mediation in the workplace find it to be a powerful and successful tool for resolving issues. Our skilled and experienced mediators have an excellent success rate for resolving all kinds of workplace disputes. 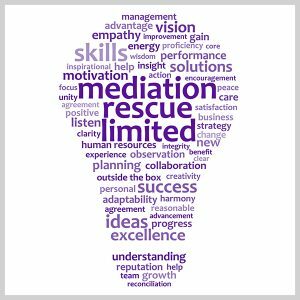 We help businesses and individuals to deal with specific conflicts, but we can also assist you to introduce mediation into your standard procedures, transforming the whole culture of the business and producing sustained, long-term benefits.